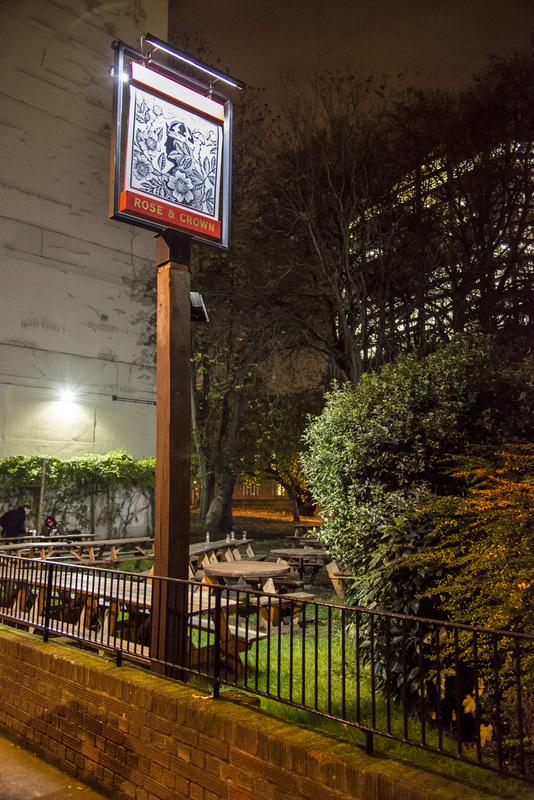 An oasis in the city, the Rose & Crown promises great ales, fresh food - and one of central London’s rare beer gardens! 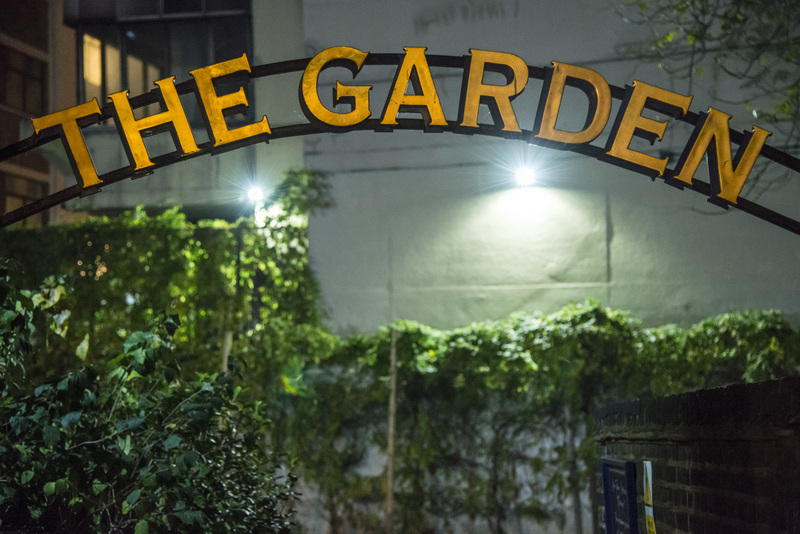 Outside space tends to come at a premium in the capital. 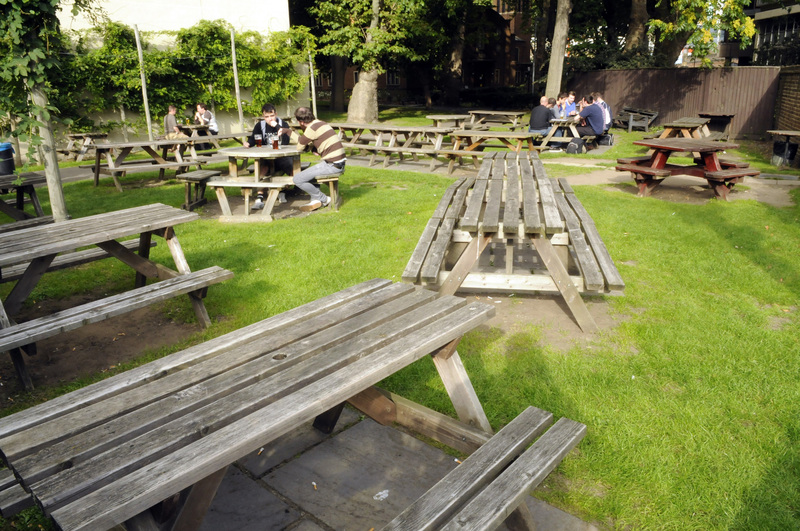 Not so at The Rose & Crown, where you’re free to enjoy one of central London’s biggest beer gardens - complete with outdoor bar and a TV screen that’s perfect for a sunny summer of sport. 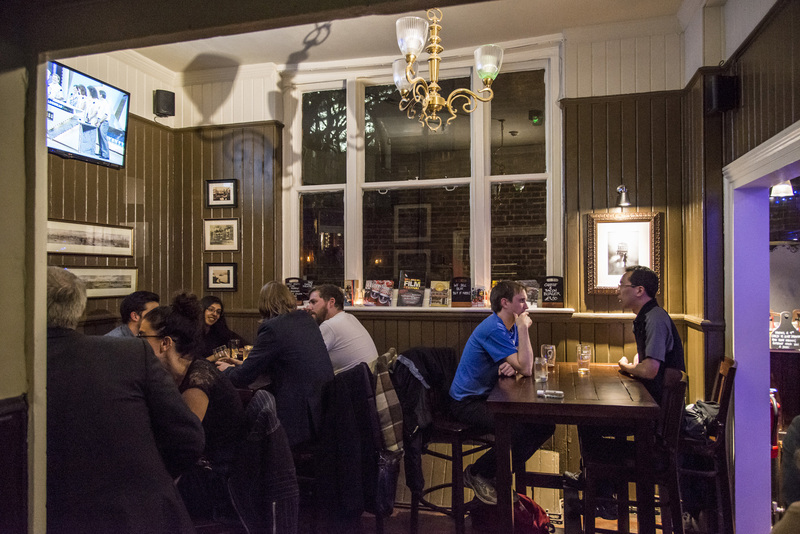 This is a pub for all seasons though, and inside, you’ll find a friendly, cosy atmosphere, traditional style and no little history either. 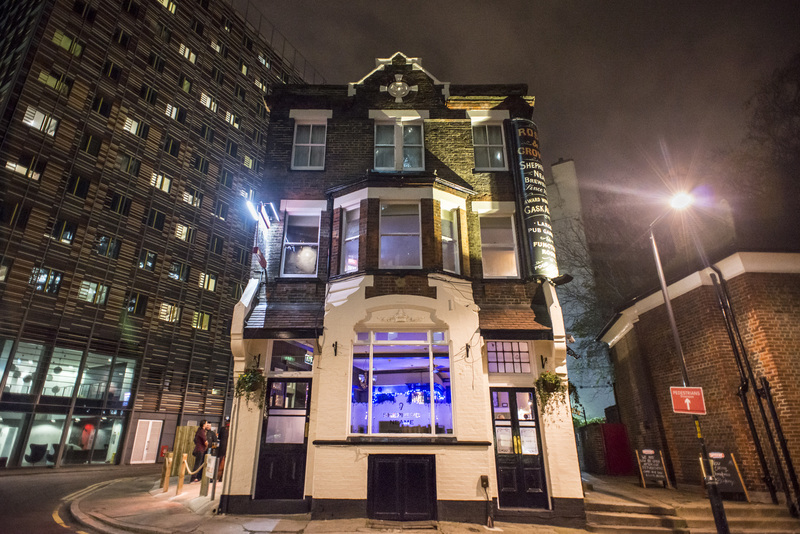 The building, located in a part of Blackfriars once known as the Paris Garden (named in Shakespeare’s Henry VIII) is thought to date back to the late 1800s. 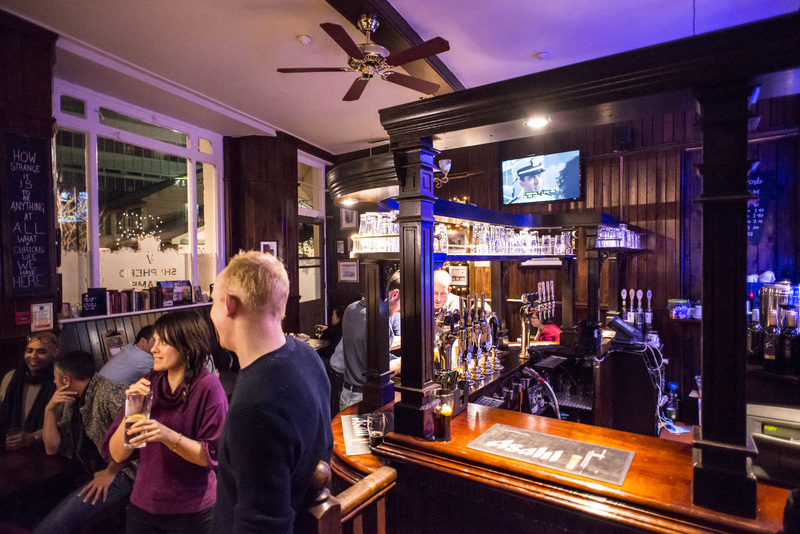 Things may have changed a little since then (we recently underwent an exciting refurb to bring modern style to our historic surroundings), but good old-fashioned service still reins here. 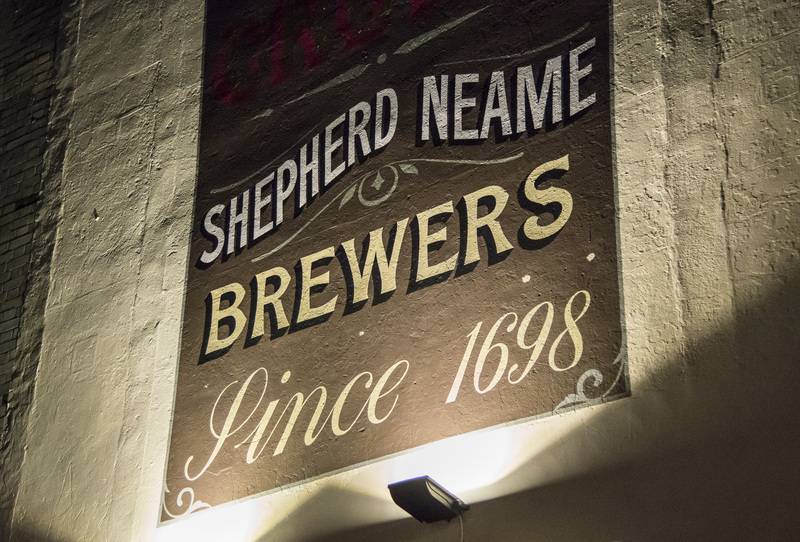 We serve up an excellent range of award-winning real ales, including Spitfire and Whitstable Bay Pale Ale, plus a selection of seasonal and guest ales. 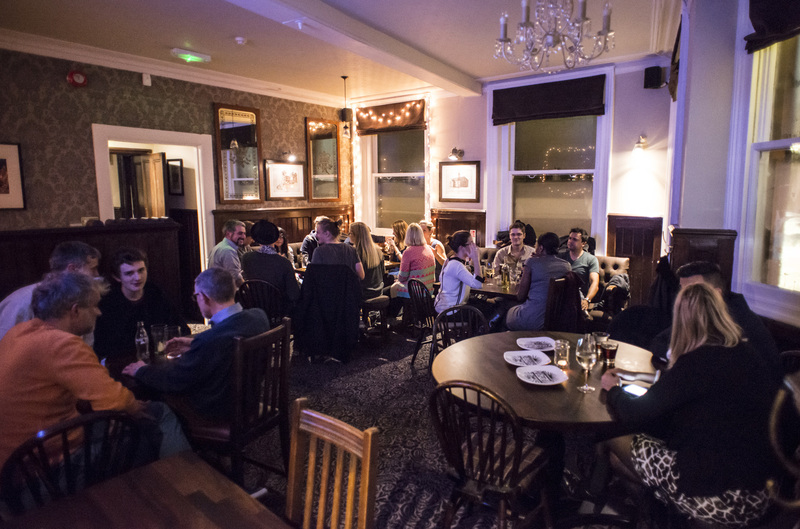 We are also known for our great pub food - ranging from light bites to something a little more substantial. 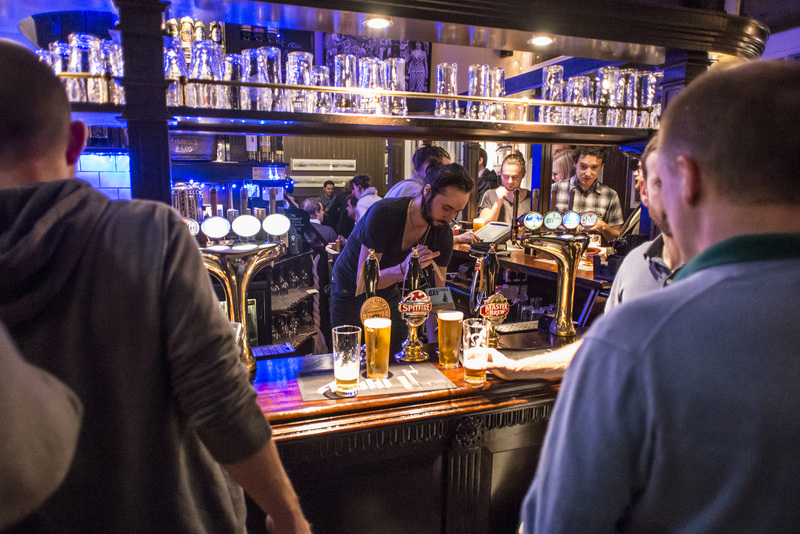 It all awaits south of the river, just a short stroll away from the South Bank, St Paul’s and London Bridge - and with the pub close to Blackfriars, it’s the perfect spot for commuters too.